Need to beef up the physical security of your facility? 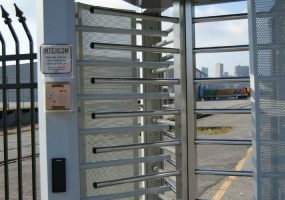 A wide variety of access control options are available to improve the safety and convenience of employees’ comings and goings, and offer better management and automation of the company. 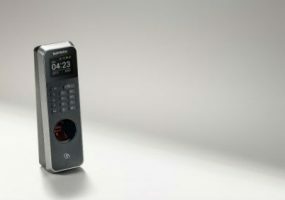 AMAG’s Symmetry Access Control software now integrates with Suprema’s BioLite N2 and BioEntry P2 biometric readers to provide end users with several options for access. 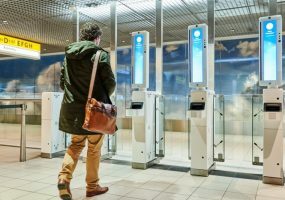 Schiphol Airport starts using facial recognition biometrics technology to speed up boarding of passengers. 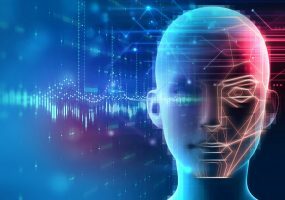 National survey finds that few Americans want limits on facial recognition technology. Week in Review: Tech in Education, Digital Transformation, Access Control Cybersecurity, etc. This week, January 14th-18th, 2019: the cybersecurity behind access control, the technology skills gap in education, and understanding the journey toward a digital transformation. 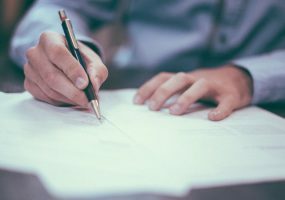 An ethical hacker explains how the cybersecurity concerns of access control technology are often overlooked, and why that’s so dangerous for organizations. 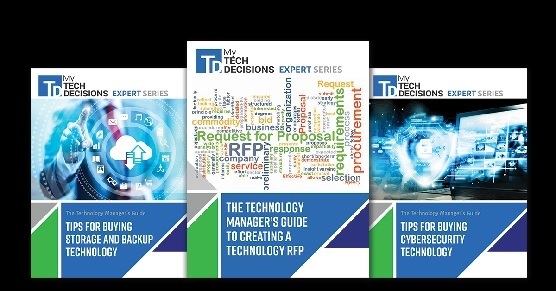 Some of the most insightful columns on MyTechDecisions are written by, not surprisingly, tech decision makers. Make it your New Year’s Resolution to write for us in 2019. Workplace Trends for 2019: Will Your Office Be Ready? 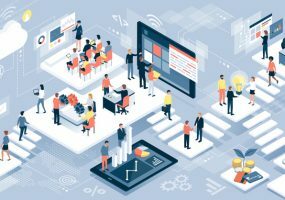 IT professionals and tech decision makers should make sure they’re ready for the dramatic impact of these 4 workplace trends for 2019. 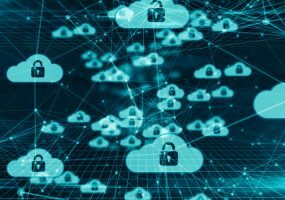 ProdataKey president Jeff Perri makes a case for the cyber security and utilization benefits of wireless and cloud-based access control. A group of researchers at NYU developed artificial fingerprints that were able to closely match real ones, demonstrating a possible weakness in fingerprint security methods.